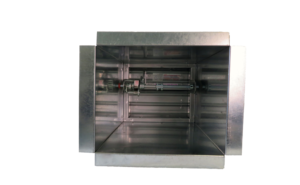 Combination Fire Smoke Dampers are used to prevent the passage of both flame and smoke. 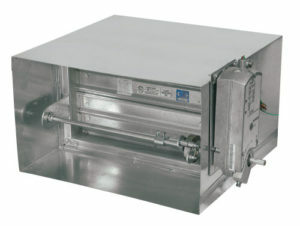 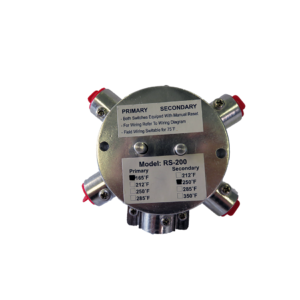 These motorized dampers are available in 3 classes; ultra-low leakage (class 1), low leakage (class 2), and leakage (class 3). 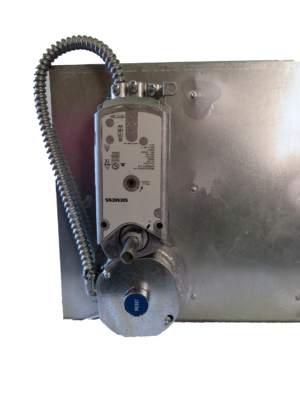 Voltage of electric motors offered in 24 volt, 120 volt and 220 volt, with or without an end switch in Belimo and Siemens brands. 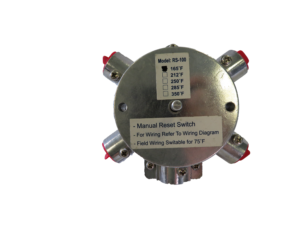 Pneumatic motors that operate by a combination of force created by air and spring force are also an option. 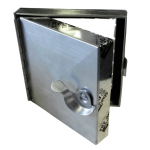 We offer a transition option for oval, square and rectangular assemblies. 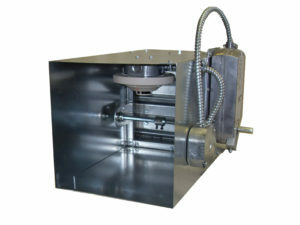 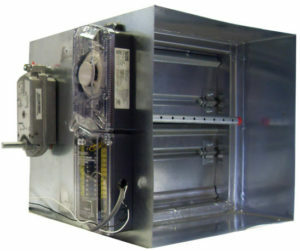 Fire Smoke Dampers can be manufactured with externally mounted motors or internally mounted motors. 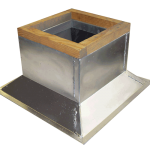 If you are interested in Fire Smoke Dampers, you can contact your local combination fire smoke damper representative on our Local HVAC Rep page. 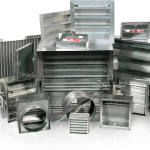 You can also Contact Lloyd Industries directly.